Fun at First & Main returns this Wednesday, July 5 from 11 a.m. – 1 p.m. with a Treasure Hunt. 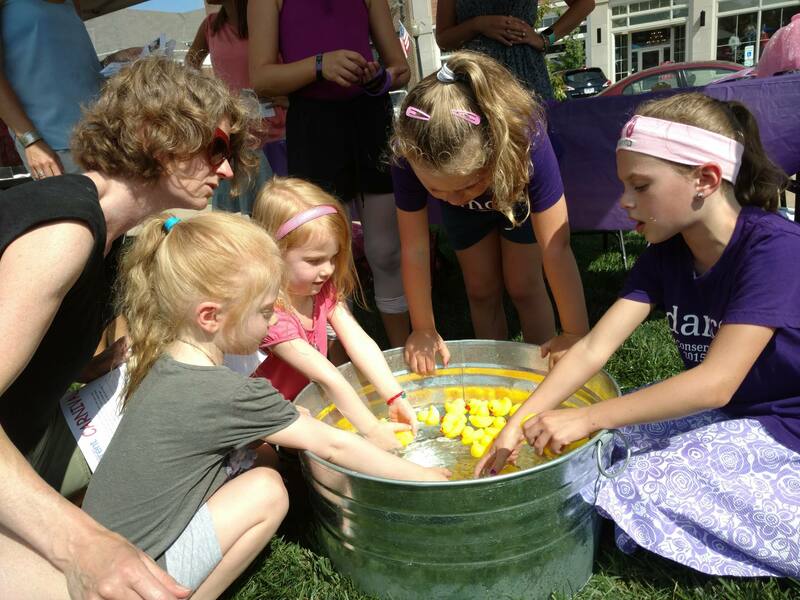 This free, family-friendly event, held at First & Main in Hudson, is presented by Akron Children’s Hospital and promises to deliver the fun with crafts, games, activities and more. Features include rock painting, custom balloon creations, glitter tattoos and a treasure hunt with prizes for all participants — and a grand prize currently valued at more than $650 for one lucky winner! Plus, 95.5 The Fish will be on site with music and entertainment.